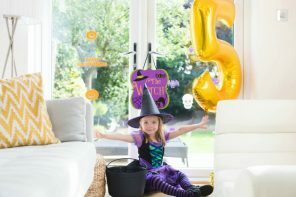 If you’re having a Halloween party for your little ones, making your own bunting is a fun, cost effective way to decorate your home. 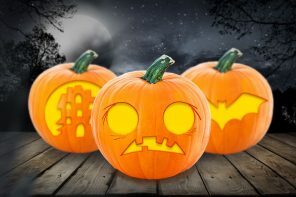 That’s why we’ve created six spooky designs that we know your kids will love! Best of all, you can print them at home for free! 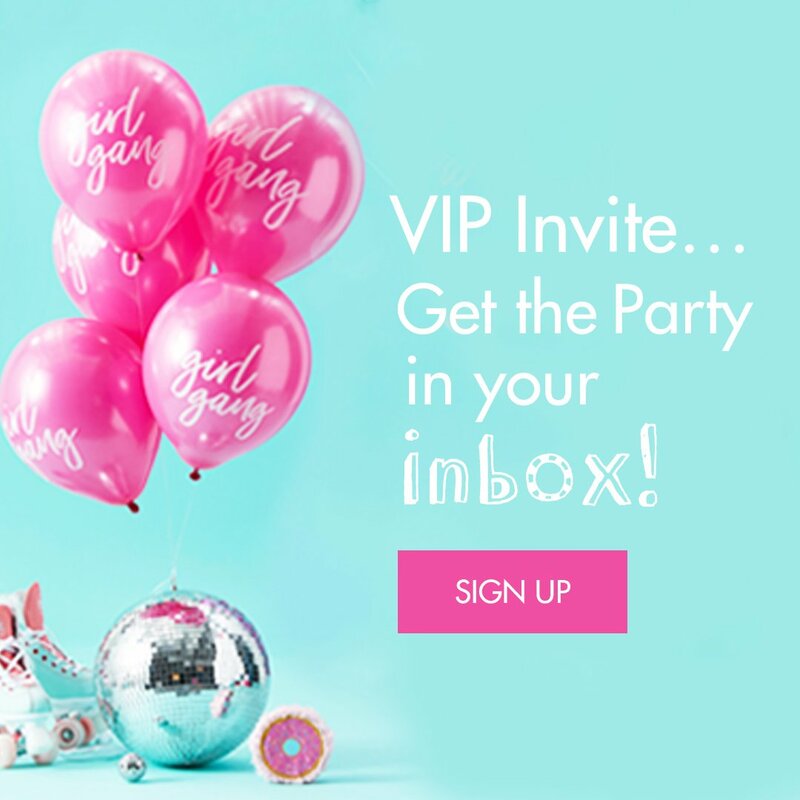 It couldn’t be easier to make your bunting. All you need is a printer (obviously), some scissors, sticky tape and a length of string or ribbon. 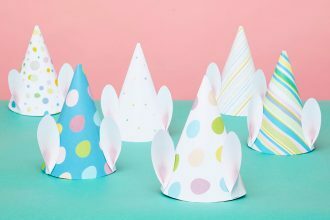 We’d recommend you print your bunting on card rather than paper, just to make it extra-strong. 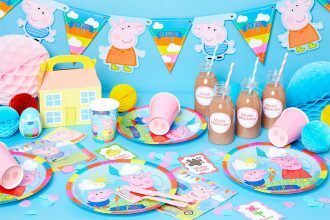 Of course, you’ll also need to get the family together and pick your favourite bunting design, so let’s take a look at them! Our first design features four classic Halloween characters we all know and love. You’ve got a black cat, a pumpkin, a bat and a witch (okay, you can only see her feet, but trust us, she’s definitely a witch)! This fearsome foursome will combine to create a lovely colourful display that’ll look lovely on your living room wall, or hung above a buffet table. We ain’t afraid of no ghosts. In fact, we’re so comfortable around them, we’re happy to have them all over the walls! 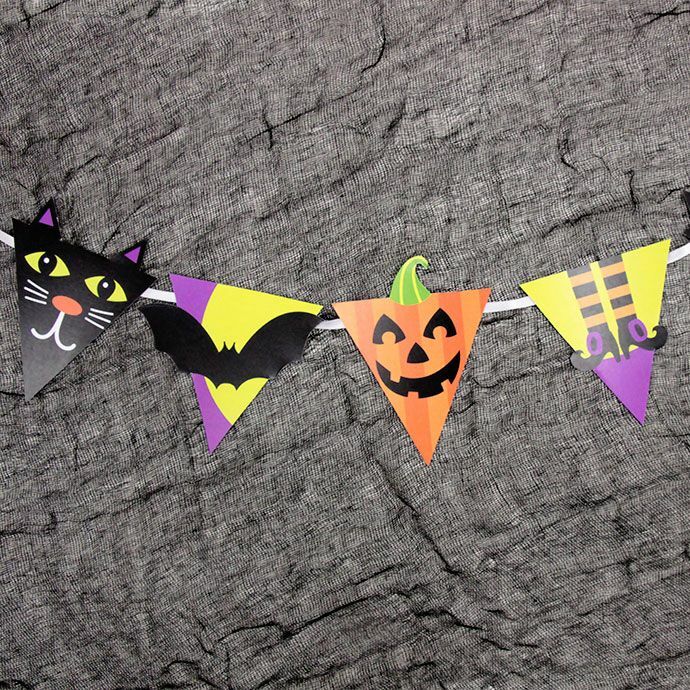 This stylish bunting will work well on walls of any colour, and as you can see, it looks great alongside a couple of well chosen Halloween decorations. 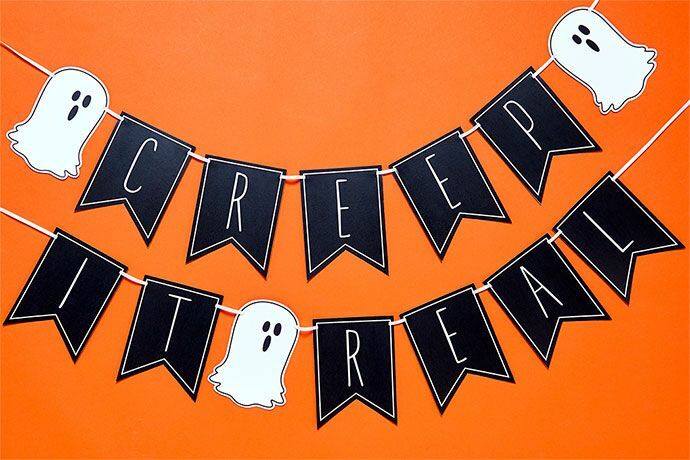 Don’t say we never treat you, because we can all agree that this is an excellent Halloween pun! 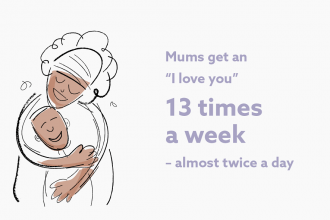 It might make your kids cringe a bit, but that’s all part of the fun of being a parent, right? 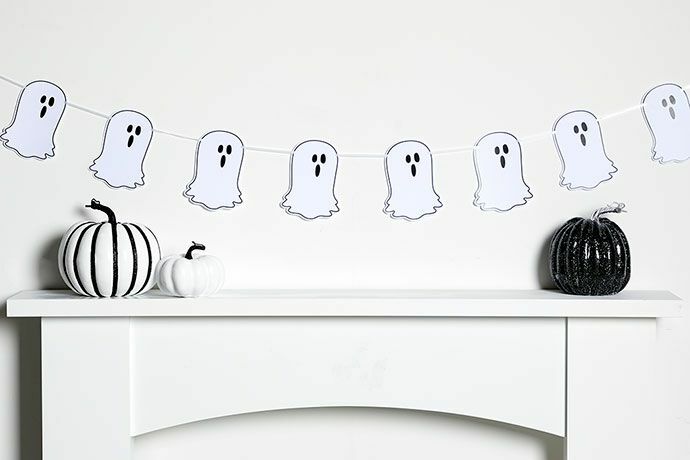 As you can see, this bunting looks even better if you throw a few of those ghosts and ghouls in, too! 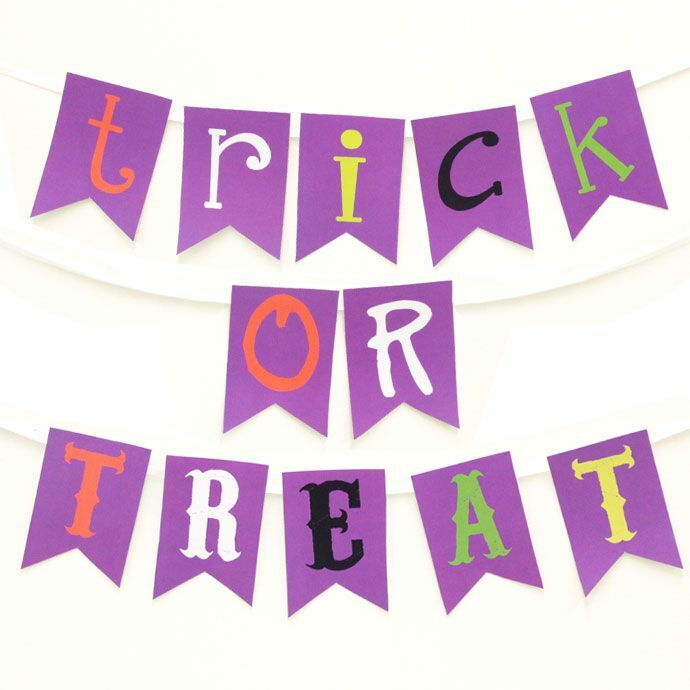 It’s the classic Halloween question, and we’re assuming you’ve chosen a treat for your family this year! 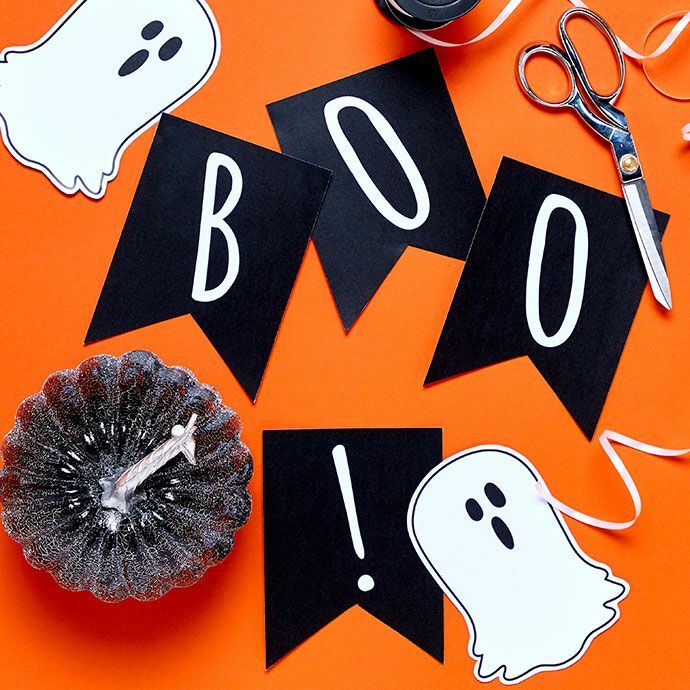 This bunting would work well if you’re providing a buffet table, especially one that features delicious Halloween sweets for your little ones to enjoy! We’re keeping it simple here. After all, if you want to scare someone, what’s easier than shouting ‘Boo’? 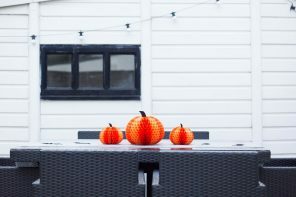 As you can see, there are just four pieces in this bunting, so it’s a great option if you have a smaller space that needs livening up for your Halloween party. Want more fun Halloween tips? 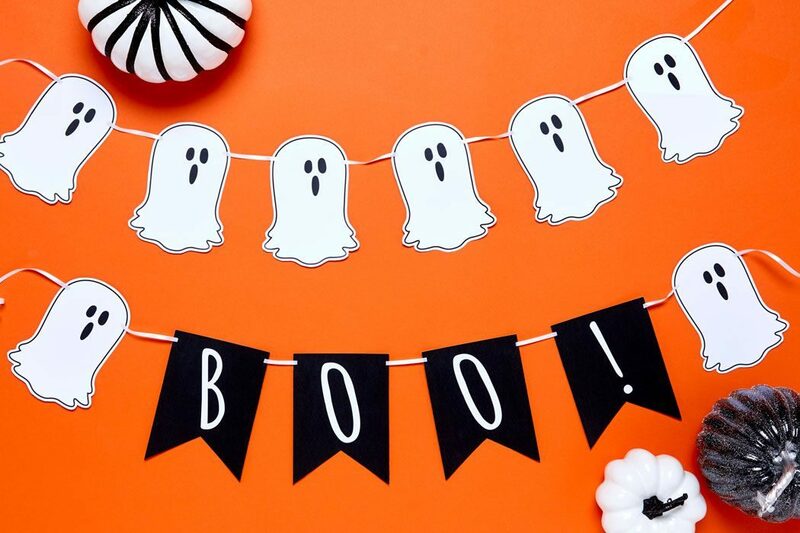 Check out our blog for even more cool Halloween ideas, from DIY decorations to fabulous fancy dress!